Sometimes you just need to relax and take it slow. 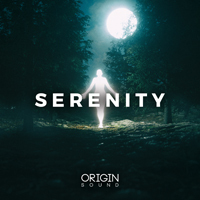 Enter into a different state of mind with Chill. 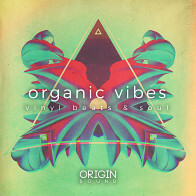 Like a deep massage, these laidback grooves penetrate your eardrums and inspire your soul. 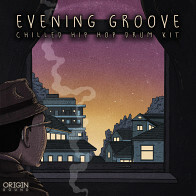 This loungin' set of construction kits draws from jazz, hip hop, dub, funk, soul, ambient, and pop to create a whole new downtempo experience. 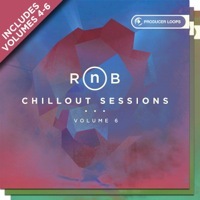 Drums, guitars, keys, electric and acoustic bass, flutes and more gel somewhere between 60 and 110 bpm. Sometimes a little jazzy, sometimes a little old school, but always the perfect combination of reclined head bobbin' lazy pleasure. 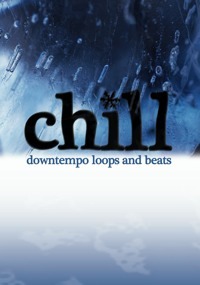 Slow down to the speed of life with Chill: Downtempo Loops and Beats. Construction Kits - 34 construction kits ranging from 60 to 110 bpm in various keys. All kits contain a full mix and all of the elements broken out into individual loops and one- shots. Extras - Over 70 MB of guitar,flute,synthFX,and drum loops to ease into your mix. 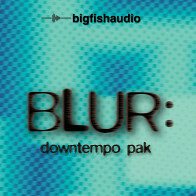 The Following End User License Agreement is included with Chill: Downtempo Loops and Beats. This License is only valid for the individual who has purchased an unopened, new and lawfully made copy of Chill: Downtempo Loops and Beats from a dealer or distributor authorized by Big Fish Audio. 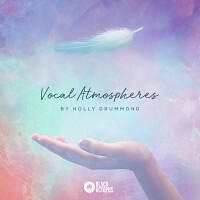 Rich cascading pianos, intimate guitars, introspective sound effects and more!